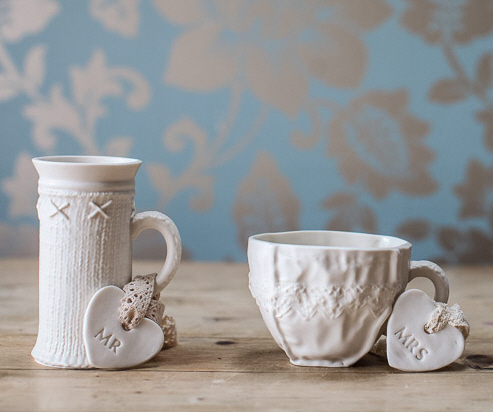 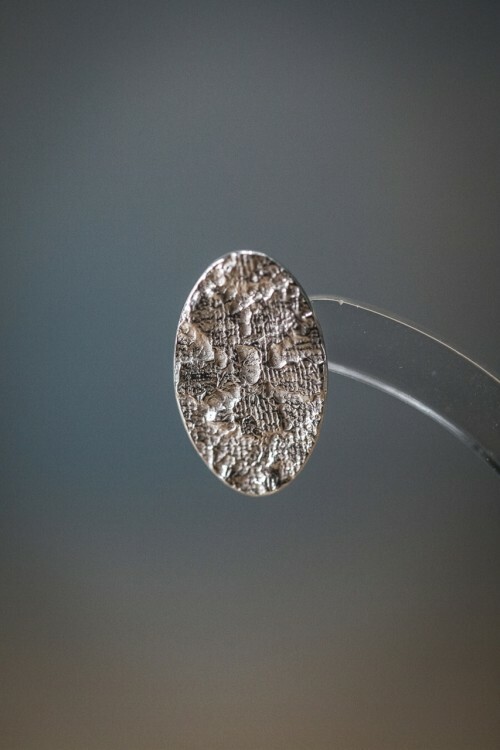 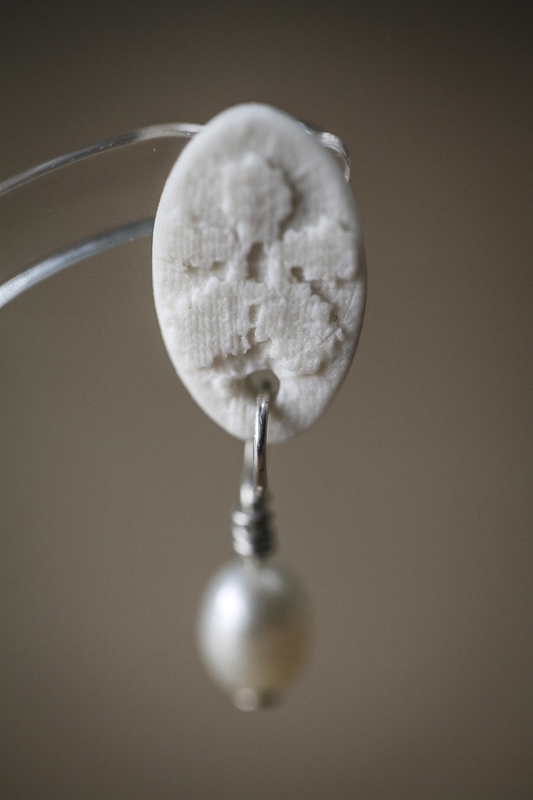 Clare has brought her textile texture through onto a new range of jewellery. 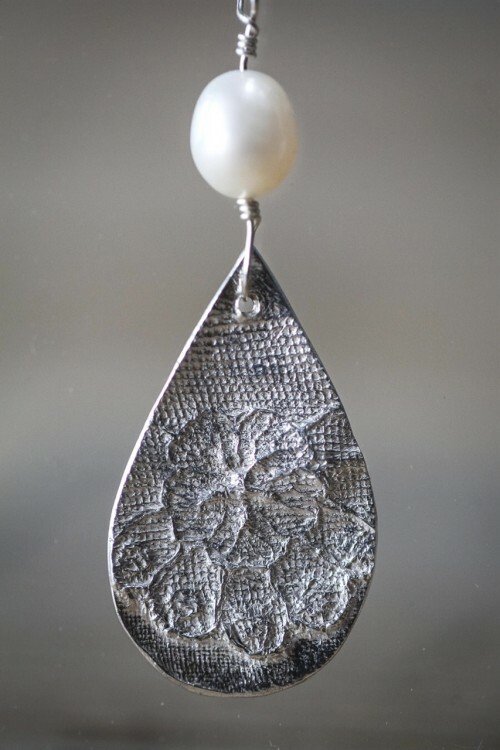 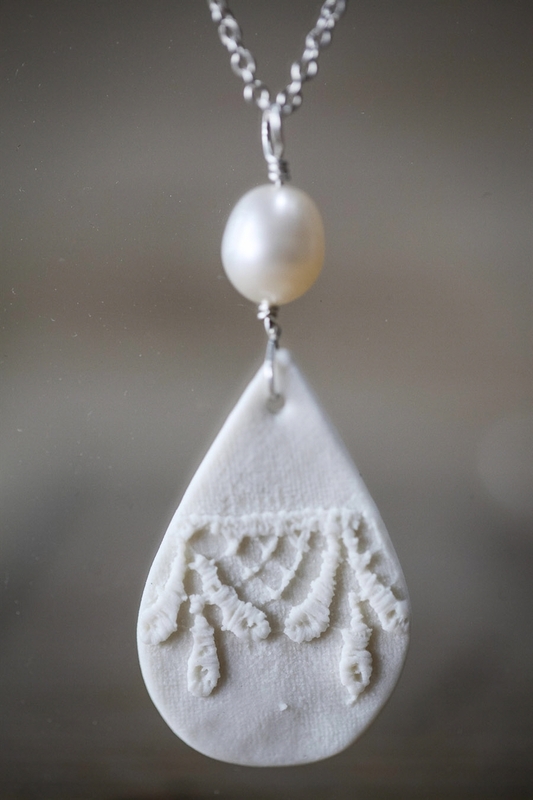 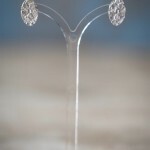 Lace textured silver combined with porcelain and pearls creates a range of modern classic earrings. 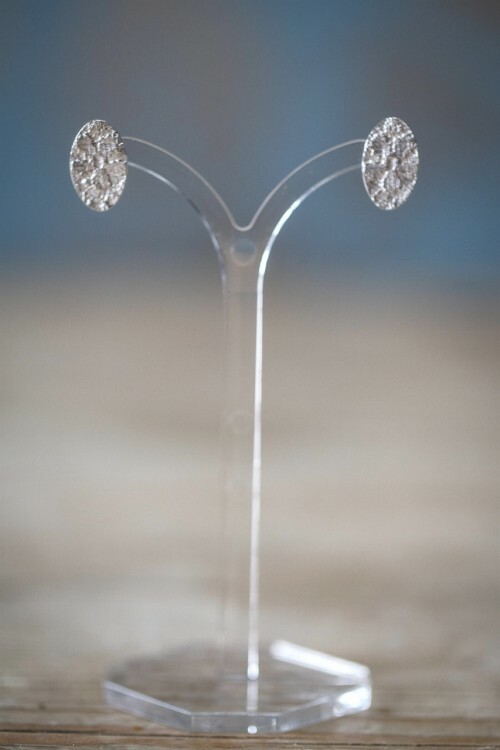 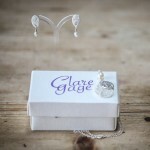 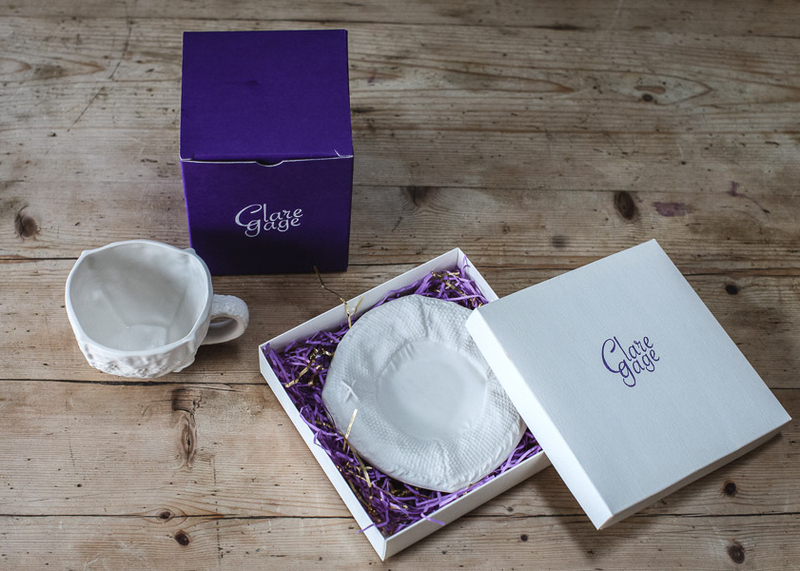 The Silver Lace Earrings come in a bespoke Clare Gage gift box making it a perfect gift.